If you need to know which resources are blocked, here is how to find them. You can also follow us @Jenstar and @TheSEMPost as we most more updates. I have contacted BuySellAds which appears to be the owner of the plugin. Their response is that they no longer support the plugin. *Please note this robots.txt did not solve the problem. When I fetch and render it is showing partial. It looks fine. The same way google sees it is the same way visitors see it. The reason for this is that I’ve added buysellad codes in a widget onto my sidebar and footer. When I remove it it’s perfectly fine. 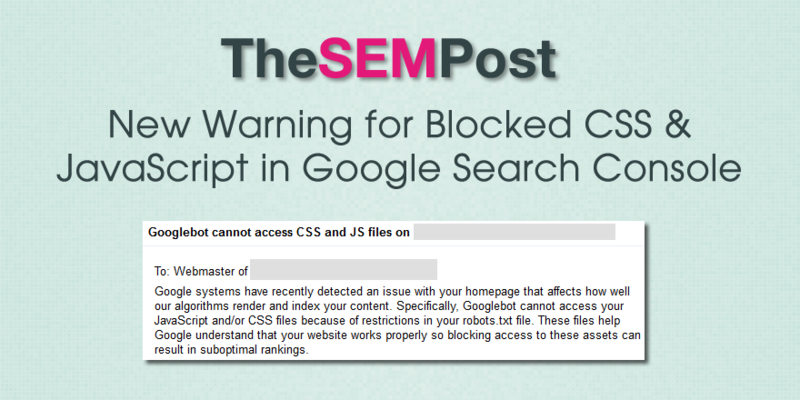 I’m not blocking anything in my robots.txt. Is it normal that google can’t access external scripts? Please I don’t want to get penalized or I don’t want my rank to drop? What do I do? Do i leave the buysellad codes? S.N I’m using the thesis promo theme. Fixed this on ask my many sites! Was missing robots.txt AND Amazon Cloud front being set to Us/ Europe. 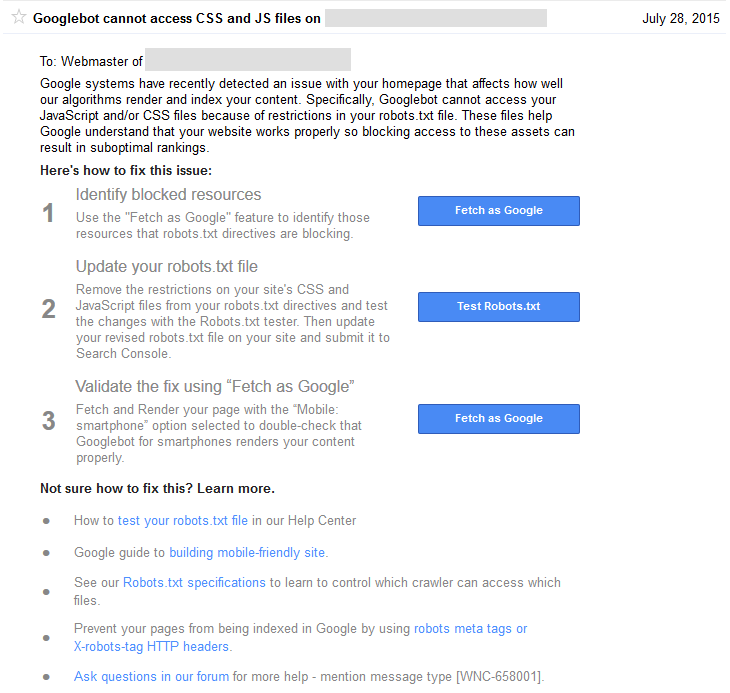 Just set it to worldwide and Google Webmaster tools says everything is OK.